"Summer means citrus". There you have it, three words which sum up an entire season in the world of perfume. Okay, I know that I'm generalising slightly, because there are numerous other fragrances released at this time of the year as well, but the sparkling citrus scents always prove eternally popular when the weather gets warmer. Sunshine means drinks by the pool, lemonade on the beach, a Gin and Tonic in a holiday cafe. 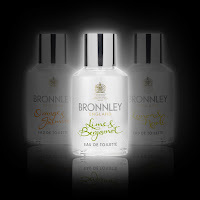 In a fragrance, however, I wanted a green citrus with a mouthwatering freshness, and that is exactly what I got with Bronnley's Lime & Bergamot. So, grab your flip-flops and discover your new summer spritz. 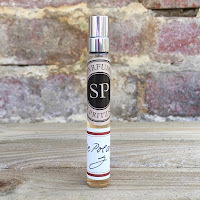 The idea of that effervescent summer scent seems to be firmly entrenched now in our seasonal habits and most fragrance fans eagerly await each perfume company’s offering. 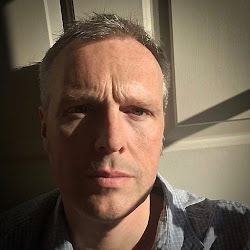 The masters of the warm weather fragrance must surely be Guerlain with their Aqua Allegoria range but the competition gets tougher every year. Jo Malone’s twenty-six year dominance with Lime Basil & Mandarin was dealt a gentle blow last year by Gruhme’s No14, a mouthwatering citrus explosion which has rightly gathered a loyal following, and even 4160Tuesdays have London 1969 which is described as a cheerful citrus. One of the problems with overtly citrus fragrances is that they can easily start to smell a little like household products. Fresh scents give the impression of cleanliness, which is why we use them in our homes. However, if the fragrances are blended carefully and skillfully then this isn't a problem. The greatest difficulty is getting the freshness associated with citrus ingredients to last beyond their usual fifteen-minute lifespan. This is where the skill of the perfumer truly comes into play. They take deeper ingredients and actually pull the brightness into the heart of the scent, and that is what makes a summer spritz something special. 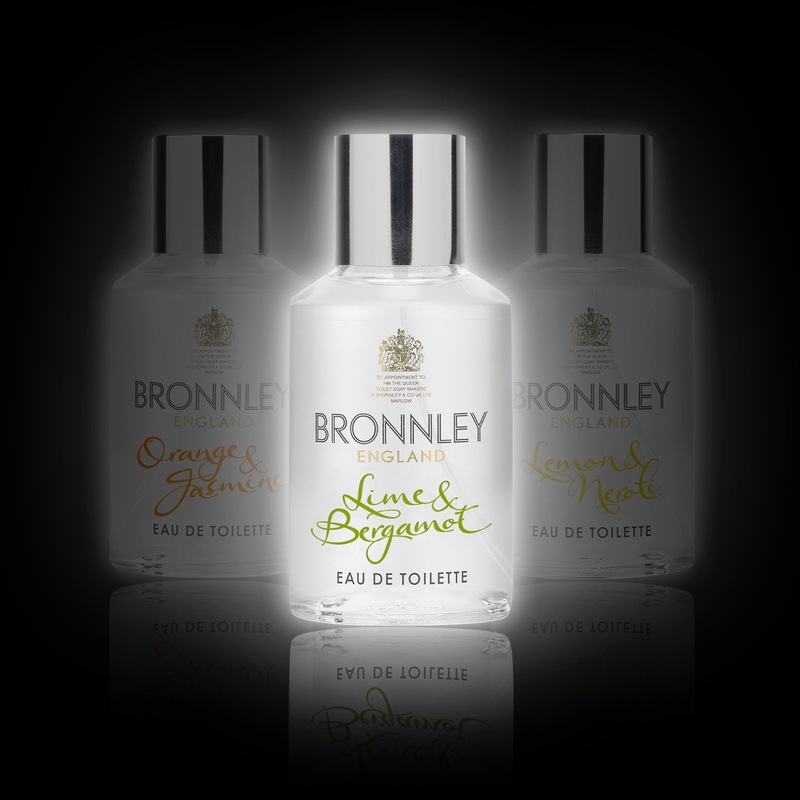 Bronnley are no strangers to citrus scents. With a history that stretches back to 1883, and a reputation based on the creation of fine quality soaps, their association with hesperidic ingredients is very secure. Even their traditional florals always contained a noticeable citrus element in an attempt to enliven and capture their customers’ interest. Their citrus trio has been around for a few years but for some reason is always overlooked. 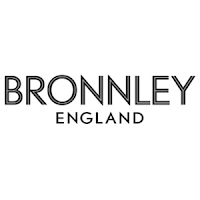 Bronnley pair two key ingredients in each fragrance, Orange & Jasmine, Lemon & Neroli and Lime & Bergamot, but it was the latter that I found most exciting and which held quite a surprise. Lime & Bergamot opens with a rush of the title ingredient, lime, before slowly revealing a grapefruit that has a sweetened edge to it. The bergamot comes through slightly later, possibly as the other two ingredients start to fade, but continues the almost mouthwatering freshness. What is interesting is that rather than these ingredients disappearing, the base notes of amber imbued wood rise to join them in amongst glimpses of a delicate floral heart. This gives you a beautifully rounded unisex citrus that stays on the skin for a good four hours, and is also great for the gym bag. 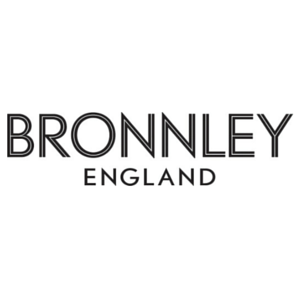 The full range is available online at bronnley.co.uk priced at £16 for 100ml or from selected stores, and at that price you can't go wrong!